2005 Island Hopper 30 USCG Cert. 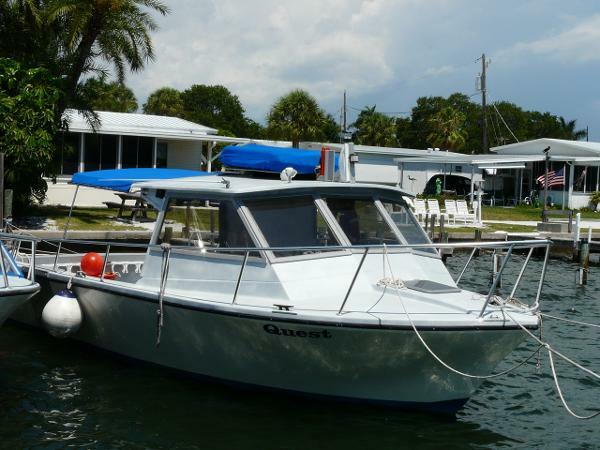 Dive Boat Lady Catherine is a great example of the perfect island boat. She is ready to island hop, snorkel, dive and fish. Is a great INCOME PRODUCER with a Coast Guard Certificate for 18 passengers + 2 crew in US waters. 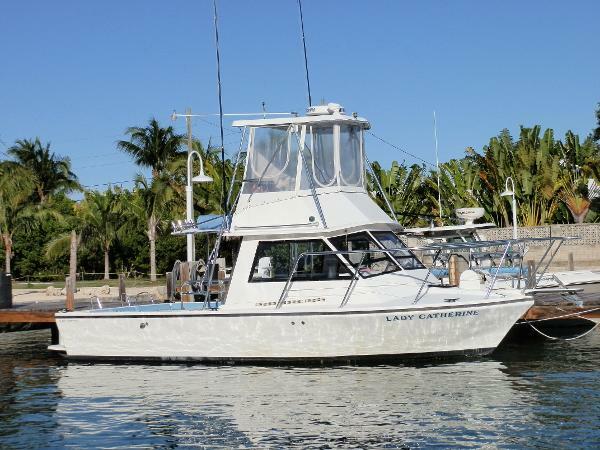 A must see multi-passenger vessel in The Keys! Please see additional specs, equipment and information for complete details.